The experience that I have gained this year expand a bit. I just knew that here in Johor people really celebrate the birth of the Prophet Muhammad (SAW) peace be upon Him, about the same as how they celebrate eid fitr. huhuhu. 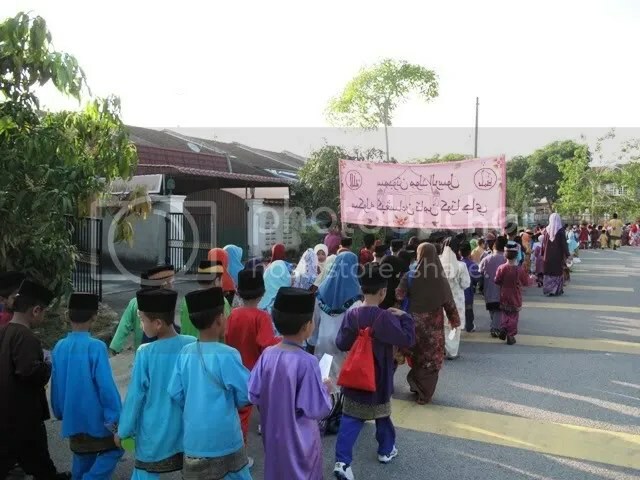 The mosques, madrasah, government sectors, schools and housing areas (even the small route of the housing area) celebrate this significant date. Insyaallah, with the good intentions and the right way of conducting the celebration, Allah will grant greater celebration to them. 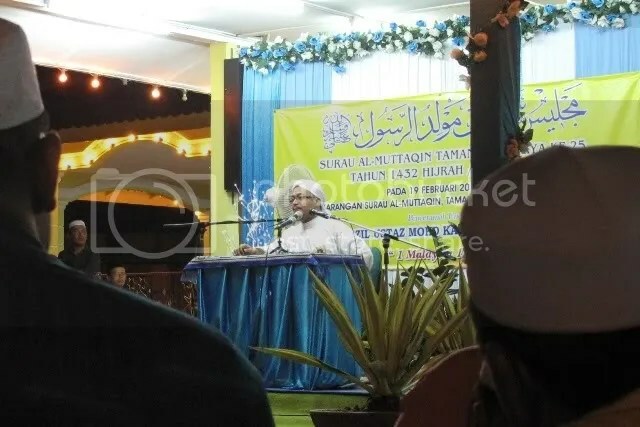 Ustaz Kazim, imported from youtube Perak gave his tazkirah at Madrasah TKJ.. The celebration was really smooth as they did not clash each other. The preferred days were on weekend, thus all the family members can join in every weekends were filled with this blessed activity. 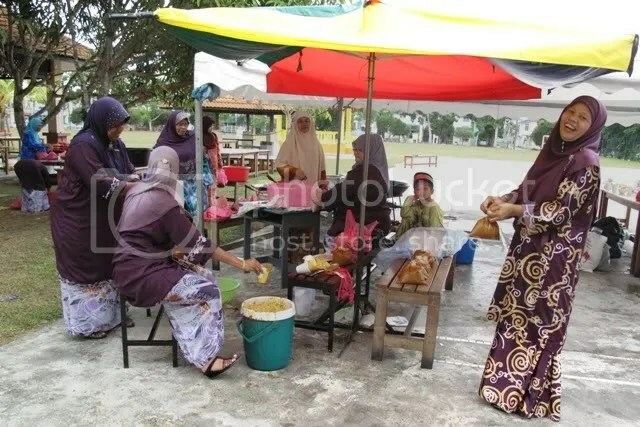 Based on what I know, the next weekend will be the Masjid Kg Kelantan’s turn, by that time maybe most of I might already be heading to Kelantan for the school break. huhuhu. The celebration at my school was about the same as last year. We had the night prayers together, reciting Surah Yaseen and listening to the reminder given by the invited Ustaz. The different bit was that we cooked the meal ourselves instead of giving the work to the canteen workers. Of course we hire professional chef to help us with the cooking. And the product was incredible. The menu for the night was the ‘gearbox soup’. The next day was as awesome as last year, but we increased the length of the walk that we took. Students need to past by my home in order to complete their march. May their solawah recitation shower my home as their march by. huhuhu. We had a short assembly after the march to watch the performances by students and a speech by our boss before taking the briani brunch time began.